Vertical Integration Of RSI And DPM | Reliant Systems, Inc.
With Reliant Systems, Inc. (RSI) and Dynamic Precision Manufacturing (DPM) being vertically integrated, it definitely has its benefits. 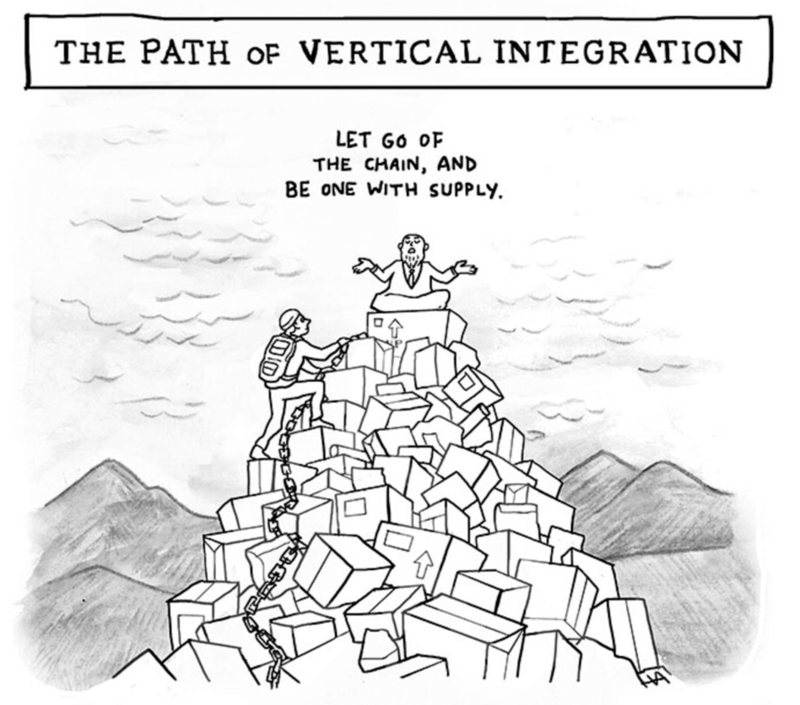 There is no wonder why more and more companies are implementing this strategic structure where a company owns the supply chain for its products. A good example of this is when Apple Inc. purchased a factory to produce their own chips and touchscreens for their products instead of using a supplier. For us, being vertically integrated with our own precision machine shop allows us to ensure that only the highest quality parts are being used for our stages while also lowering costs and lead times for our customers. What this means for our customers, is that by partnering with us, you also have the added benefit of using DPM as a source for manufacturing high quality precision parts of your own. Being vertically integrated with our capabilities allows us to be your source for precision automation and manufacturing solutions.